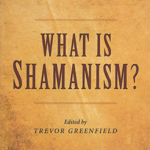 Mike Williams begins his latest book The Shaman’s Spirit with the intriguing sentence ‘There is no such thing as shamanism’. 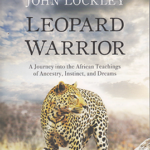 From our common earliest ancestors people have followed a shamanic path and through his extensive research the author tells the stories of many of the diverse practices that evolved from all corners of the globe, explaining the traditions and practice but emphasising also that personal experience is paramount advising the reader to adapt rather than copy, and to speak to the place of where you live or originate. 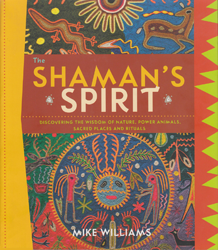 In The Shaman’s Spirit Mike Williams demonstrates his great depth of knowledge gained from many years of study as a part of gaining his PhD in archaeology as well as from his own practical experience of shamanism and study with indigenous shamans in Siberia and Lapland. 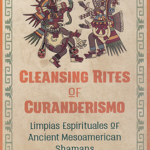 The book is divided into five sections, “Place” “Animal”, “Plant”, “Ritual” and “Spirit” with each section containing a vast range of information covering all aspects of shamanic practice. For example “Place” includes: home; the web of life; pilgrimage; sacred sites; encountering nature; the elements; the directions; the shamanic otherworld; spirits and guardians; altars and shrines. 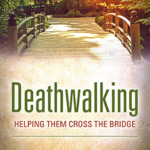 Each section also contains practical exercises and guidance. 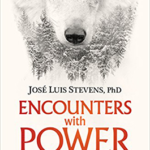 Beautifully presented and illustrated The Shaman’s Spirit makes very accessible reading and is highly recommended for anyone interested in starting or developing their own shamanic path. 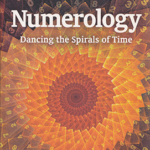 The well referenced information this book covers on traditional and contemporary practice also makes it ideal for anyone interested in the range of topics it contains or looking for a research resource on shamanism.